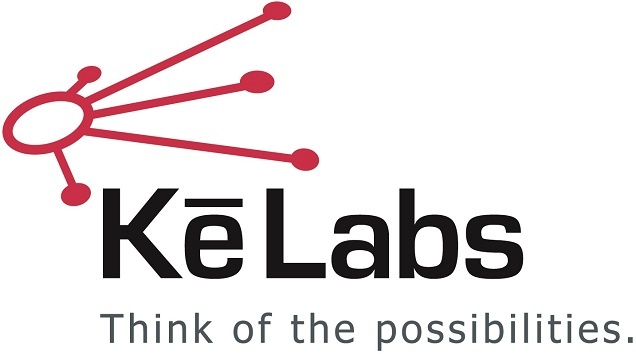 Ke Labs, Inc. (“Ke Labs” or the “Company”) is committed to protecting your privacy. The purpose of this Privacy Statement is to make you aware of our privacy practices and procedures in relation to the use of the Company’s website. Referring URLs, dates and times of website visits and clickstream data such as information commonly recorded in web server logs. IP Addresses. An Internet Protocol (“IP”) address is a numerical label assigned to each device (e.g., computer, printer, server) participating in a computer network that uses the Internet Protocol for communication. It is how devices such as computers find each other on the network. Where it is sometimes possible that IP addresses can be associated with a single individual’s system, they most often are associated with a group of systems, one system shared by many users or a gateway into a group of systems or devices. When you visit Ke Labs’ website, the Company collects your IP addresses to track and aggregate non-personal information. Cookies. Ke Labs uses “cookies” to remember user preferences and to maximize the performance of our website and services. Cookies may also be used to control the type and/or frequency of ads, promotions, or other marketing messages the customer views. As is common on the Internet, Ke Labs maintains log files of the traffic that visits our sites. For example, our servers may automatically record the information you or your browser send when you visit the Company website. These log files may include information such as your requests, IP address, browser type, browser language, the date and time of your request and one or more cookies that may uniquely identify your system. Perform other activities consistent with this Privacy Statement. We may update this Privacy Statement at any time by posting additions or modifications on this web page. If at any point we decide to use personal information in a manner materially different from that stated at the time it was collected, we will notify users by email or via a prominent notice on our website, and where necessary we will seek the prior consent of our users. Writing to us at:Ke Labs, Inc.